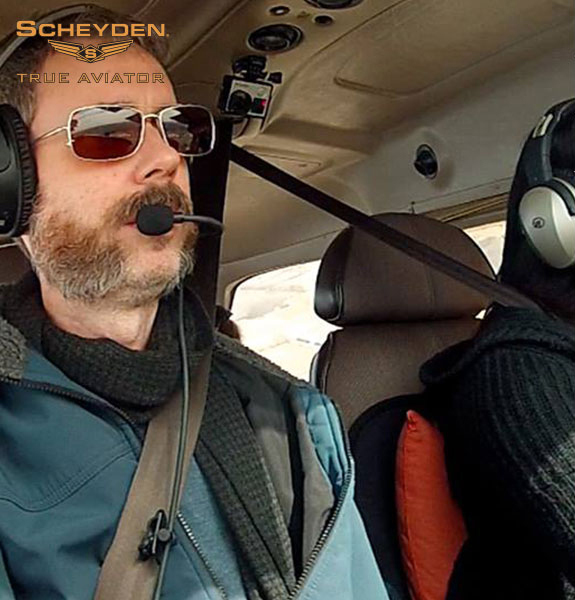 Steve Thorne, a Private Pilot, is doing his best to stay current and learn. He flys for fun and might just be the least cocky pilot on the internet! Steve's self-analysis videos can seem self-deprecating at times, but he is trying to learn from the small mistakes to avoid making a big one; he is happy to share and finds it rewarding to help other pilots or aspiring aviators in any way that he can. How does the saying go? "Experience is a hard teacher because she gives the test first, the lesson afterwards". And in aviation, not all tests are survivable.